After the months spent planning your wedding, all newlyweds agree that when it finally arrives, the day speeds past in a whirl of love and emotion. There’s barely enough time to taste the reception dinner you selected, let alone reflect on all the moments of such a special day. 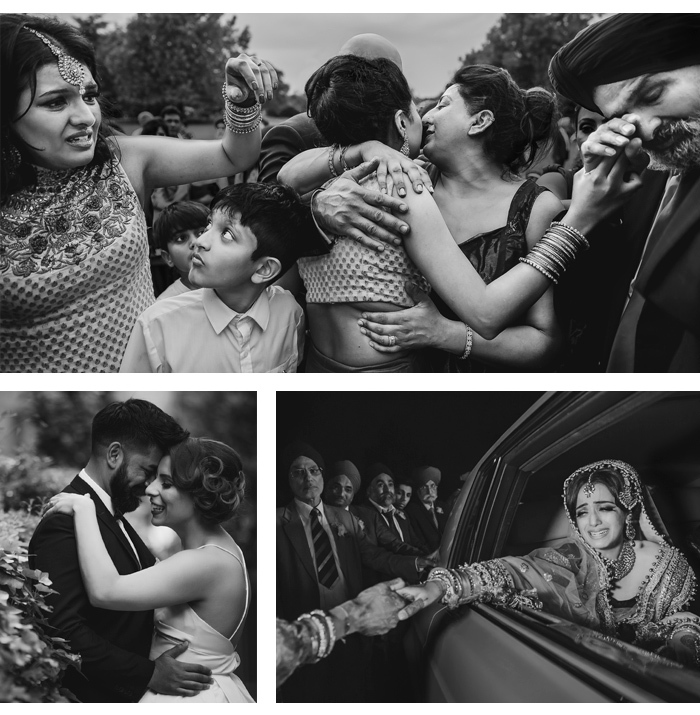 So, it’s vital to find a photographer who can capture those once-in-a-lifetime moments you’ll look back on in the years to come. Think of it as an investment in your memories, hiring the very best to create images that you’d run into a burning building to save. 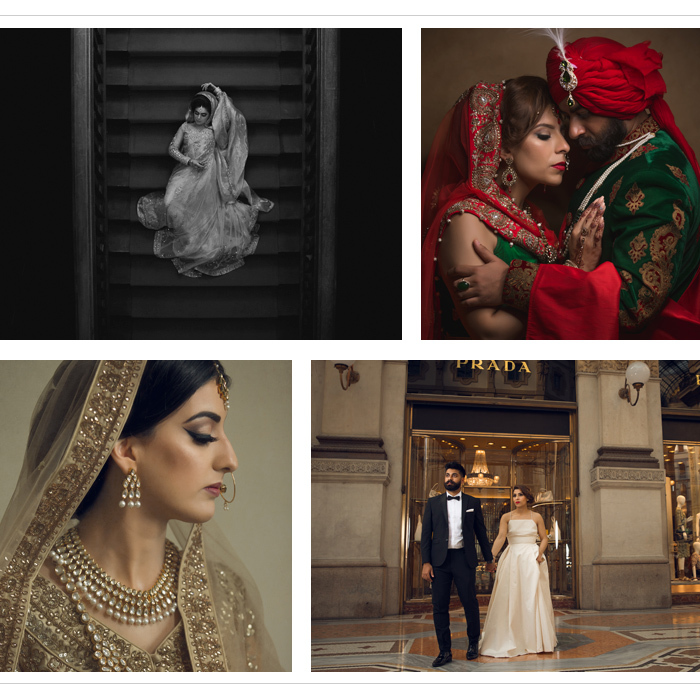 Helping couples return to the happiest day of their lives is Zohaib Ali, a multi award-winning Asian wedding photographer whose portfolio of emotive wedding photography has earned him accolades from some of the world’s most prestigious photography competitions. The man behind the lens explains his work ethic, inspiration and what makes him click. “My documentary style brings together compelling storytelling with elegant portraiture. I have my best ideas when clients give me creative freedom. “I like to build genuine friendships with clients. I shoot a strictly select number of weddings every year to ensure my clients get the attention they deserve. Because I take time to really get to know the couple, I can anticipate and capture those special moments in a way you couldn’t if you’d met the couple for the first time on the day. “A wedding is a highly charged event with emotions tumbling from joy, to nervousness, to laughter and tears in a matter of hours. Since I specialise in documentary-style photography, my aim is to capture everything – the trick is to make yourself invisible in order to catch those fleeting moments. "I love the fact every wedding is unique and personal. Colours, traditions and emotion are prominent in every Asian wedding so capturing those moments gives me a huge sense of achievement.